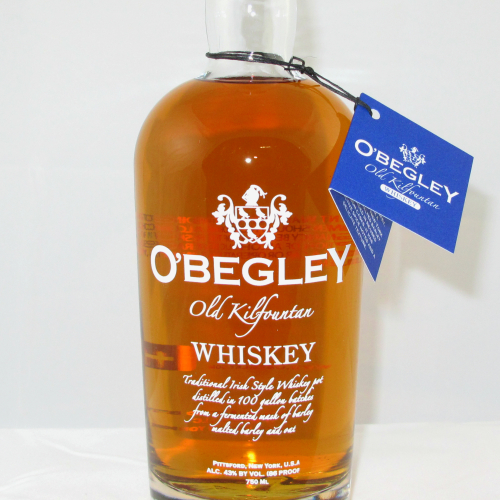 Established in 2011, O’Begley produces Premium New York State Whiskey, using a small-batch pot still process. Our grain is locally grown and each batch is carefully crafted from grain milling to bottling at our distillery in Pittsford, New York. Every ingredient is of the highest quality. Since 1889 the land at Kilfountan Farm in County Kerry, Ireland, has been worked by our family. Today it is a dairy farm, where the traditions of agriculture and hard labor remain unchanged. 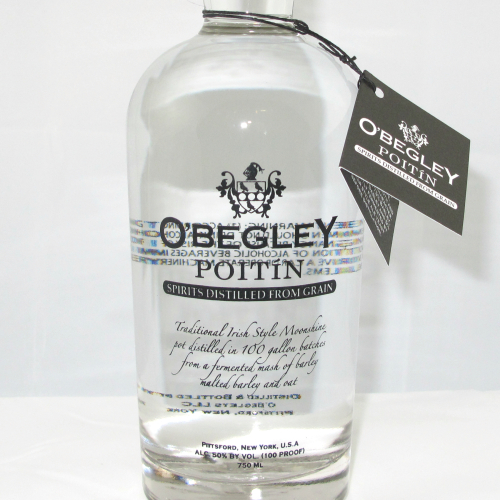 Most distilleries are built by businessmen and financiers. 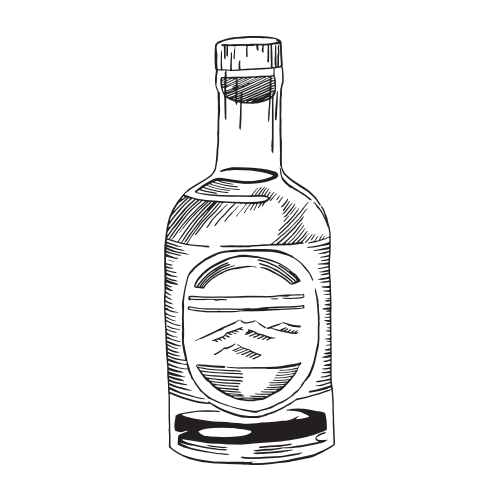 For us it was a different story, and a matter of pride that we make our premium whiskey in Upstate New York. To begin construction we obtained a contractor’s license, and built our distillery by hand from the ground up over a three year period. Most of the equipment we use has been salvaged from shuttered factories. Motors and switches were pulled from outdated manufacturing operations in Rochester and Buffalo, pumps were purchased from the liquidated inventory of food processing plants, and our stills are all built from old pharmaceutical reactors, modified and repurposed specifically for the production of our whiskey. Please visit our tasting room on Seneca Lake! Spring, Summer and Fall Hours: 12-6, 7 days a week.